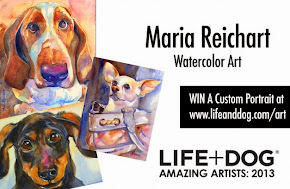 Maria's Watercolor: Follow up to the German Shepherd portrait! 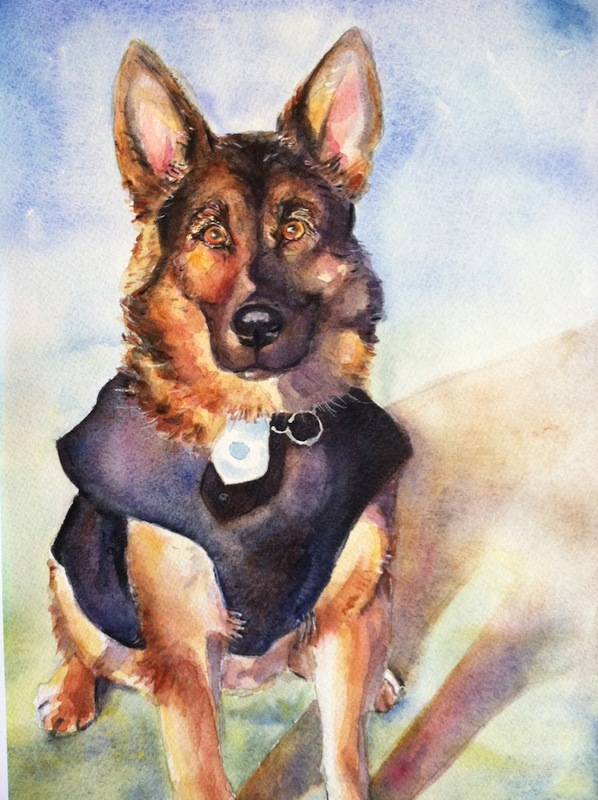 Follow up to the German Shepherd portrait! Here is an update on the German Shepherd portrait, darkened the face a bit and added a bit more detail, will post the final portrait soon. Enjoy the weekend all!